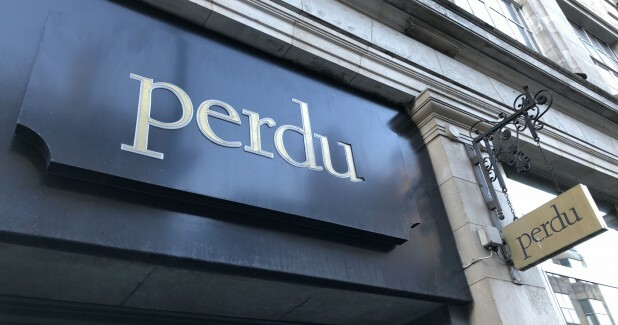 Situated in the heart of Newcastle, Perdu offers the very best in live music, DJ’s, cool drinks and great service, all served up in a truly breath-taking environment. 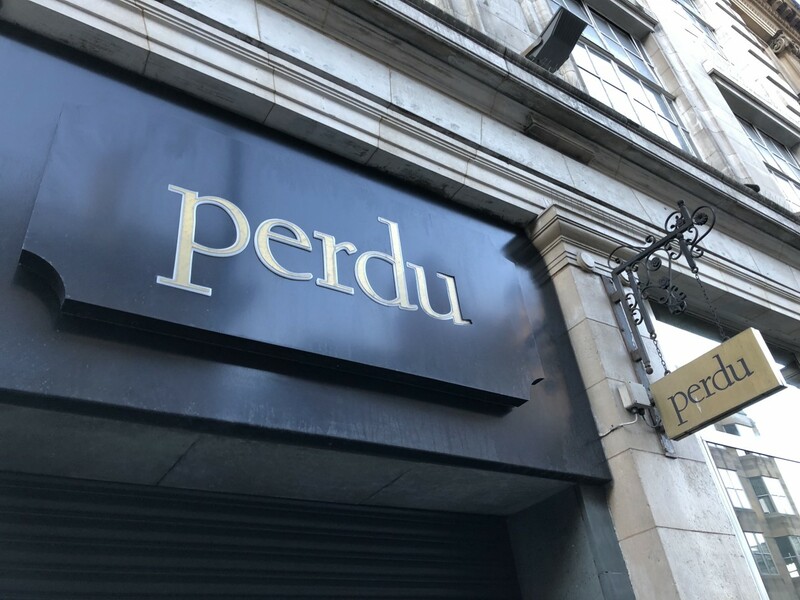 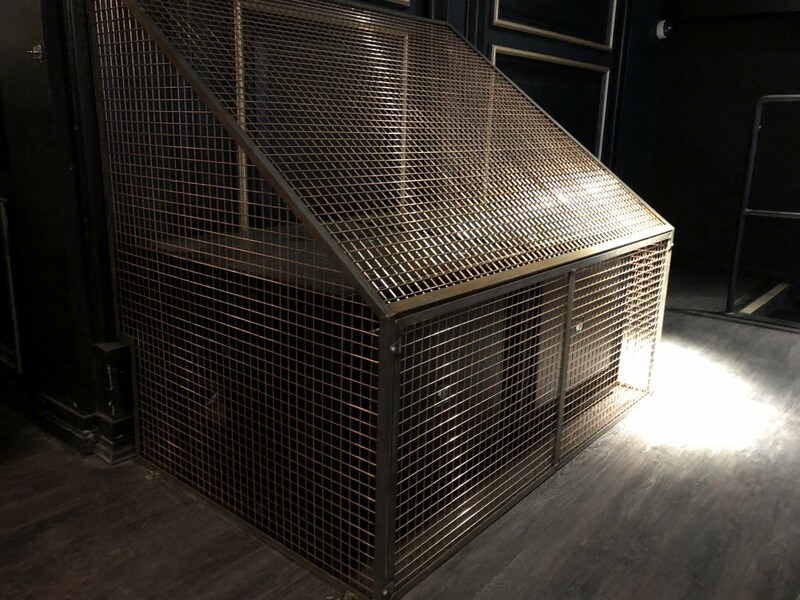 Having been established as a long running Champagne bar, Perdu was moving further and further towards louder Club Nights with DJ sets – pushing the existing system beyond the limits of what it was originally designed for. 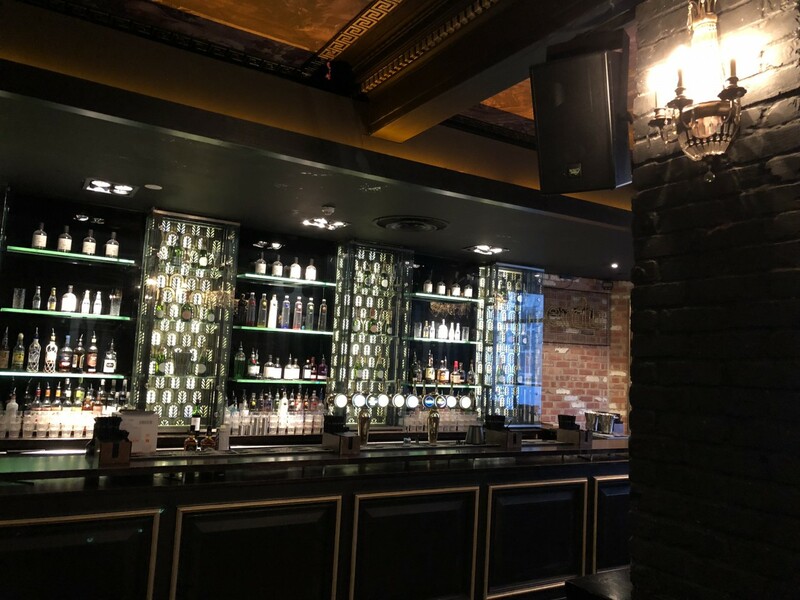 County Durham based Promotion Time NE were tasked with specifying a new system that could handle the rigors of the new requirements, but could be integrated within the existing cabling infrastructure and without disrupting the running of the venue during key weekend trading. 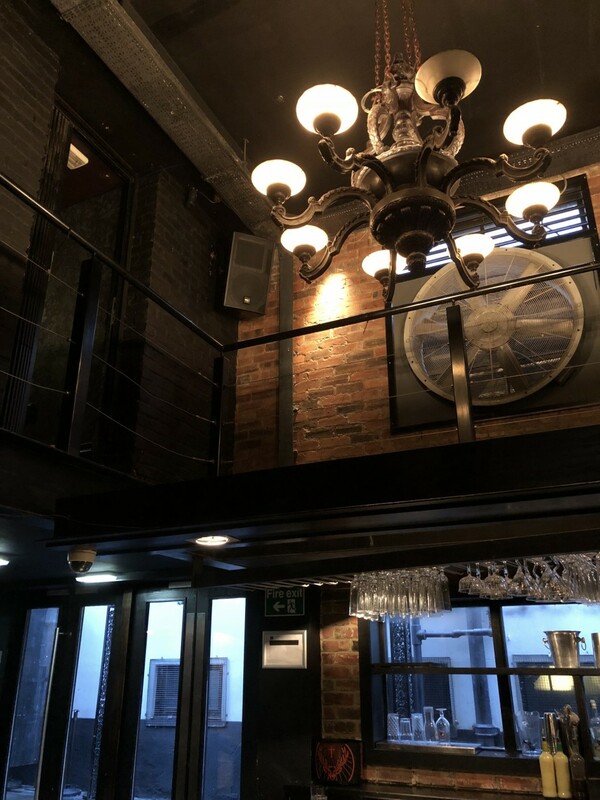 KV2 Audio’s passive ESD products were deemed the ideal choice for the task, with the revolutionary built-in delay and crossover networks ensuring perfectly balanced and phase correct signal without the need for any external processing. 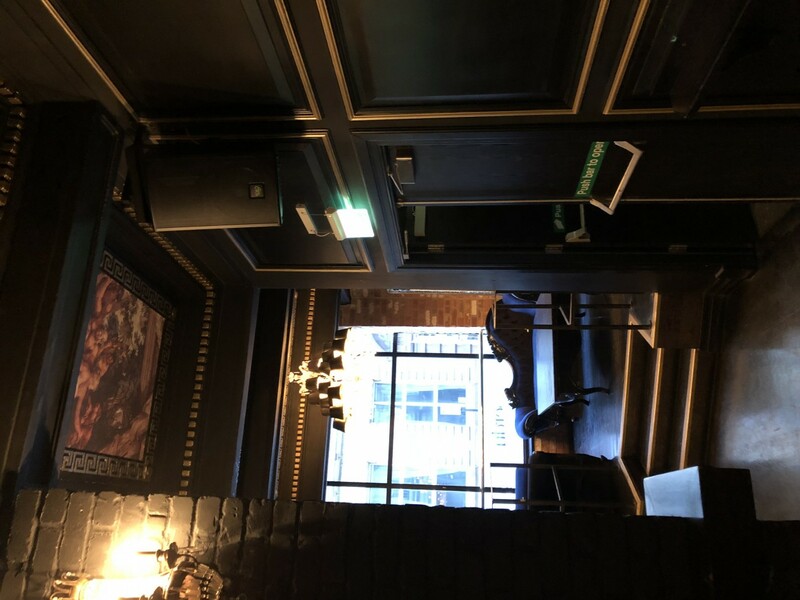 With the positioning of the main top boxes restricted to the existing speaker positions a system was designed based around a combination of 2-way 10” ESD10’s and 2-way 12” ESD12’s as the primary loudspeakers with a snug area covered by 2-way 6” ESD6’s all powered by KV2 Audio’s dedicated ESP2000 2x1000W amplifiers. 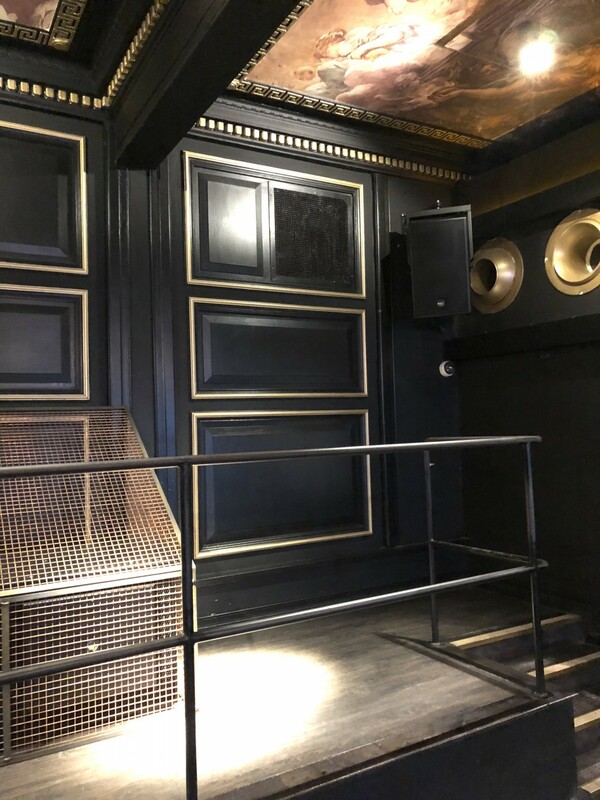 Low frequency reinforcement was provided courtesy of active EX1.5 15” subwoofers and EX1.8 18” subwoofers and an NST id48 System Controller was deployed for limiting and control of the overall system.